Having dominated since pre-season testing, Scott Speed was crowned Eurocup 2005 Formula Renault 2000 champion on Saturday afternoon at Imola. 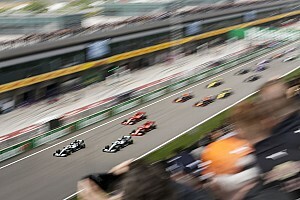 With his two closest rivals, Pagenaud and Kochem, out of the picture before turn one, Speed was left in no doubt that the title was his for the taking at San Marino. After Kochem's broken transmission forced him to retire on the warm-up lap, danger still lurked from Pagenaud, ready to go all guns blazing to defend his claim to the title. But the Frenchman got mixed up in a crash going into the first bend, and it was all over. Despite rolling his car in a spectacular smash, Pagenaud thankfully left his cockpit unharmed. At the front, Speed sped off from his countryman Fleming, while Kofler followed at a respectable distance. After that, the road opened up for Speed to cruise to victory. Just 21 years old, Speed turned heads this year with his amazing lap times and his coolness. 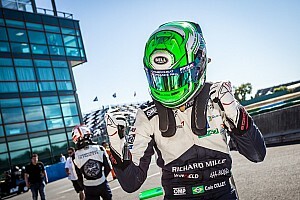 "After a really bad year in British F3, I just wanted to show everyone what I was capable of," said the champion, "My sponsors trusted me and I'm in a well- structured, professional team that believes in me." 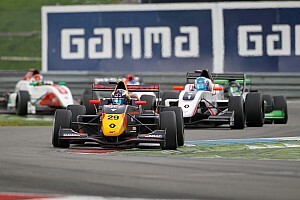 Throughout the season, despite some teething problems at Monza, Speed has been the dominant force in FR 2000 by some margin. 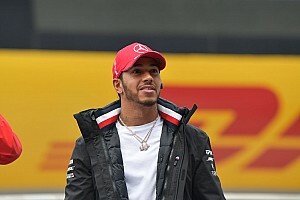 His disqualification at Valencia due to non-compliance didn't affect his concentration and motivation. And this is one ambitious young man. "Next year? I don't know yet what I'll be doing, I have to talk with my sponsor. 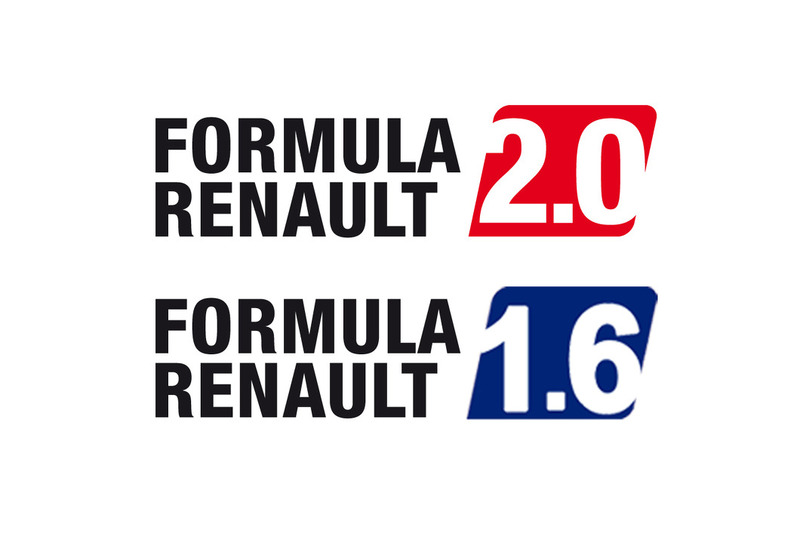 I'll either be in GP2 or the World Series by Renault. But now I just want to savour the moment." 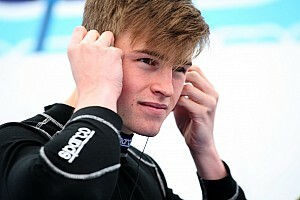 And when he's asked what his ultimate goal is, he's quick to answer: "I'm thinking about Formula 1. American drivers have had troubles in the past with F1, so I want to be next to try. But before that I have to serve my apprenticeship. I'm lucky enough to have partners who give me help, so I want to pay them back without putting too much pressure on myself. In any case, I want to thank my team for a wonderful season. It feels great to win!"